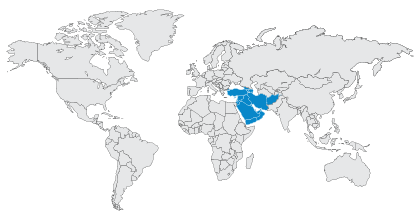 Cylance® Consulting has one goal in mind – securing our clients as quickly as possible and maintaining a higher level of security via prevention using AI technology. Our team is comprised of industry-leading experts in the most advanced technologies. 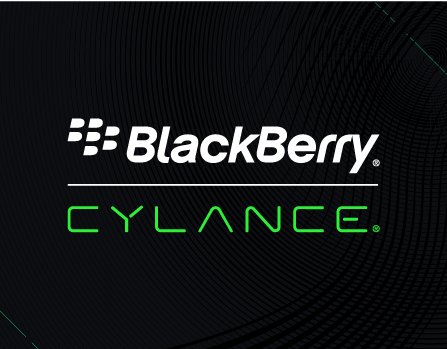 No one in the industry can bring more depth of services and expertise than Cylance PERIOD. 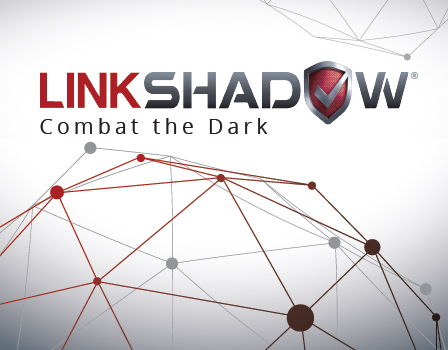 Designed to manage threats in real-time with attacker behavior analytics, LinkShadow is meant for organizations that are looking to enhance their defenses against advanced cyber-attacks, zero-day malware and ransomware, while simultaneously gaining rapid insight into the effectiveness of their existing security investments. 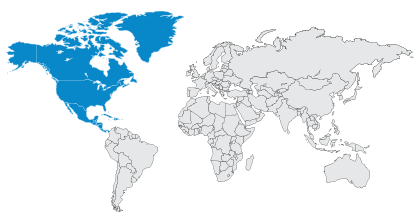 With LinkShadow's unparalleled detection of even the most sophisticated threats, the chance of an attacker passing through your network is virtually nonexistent.